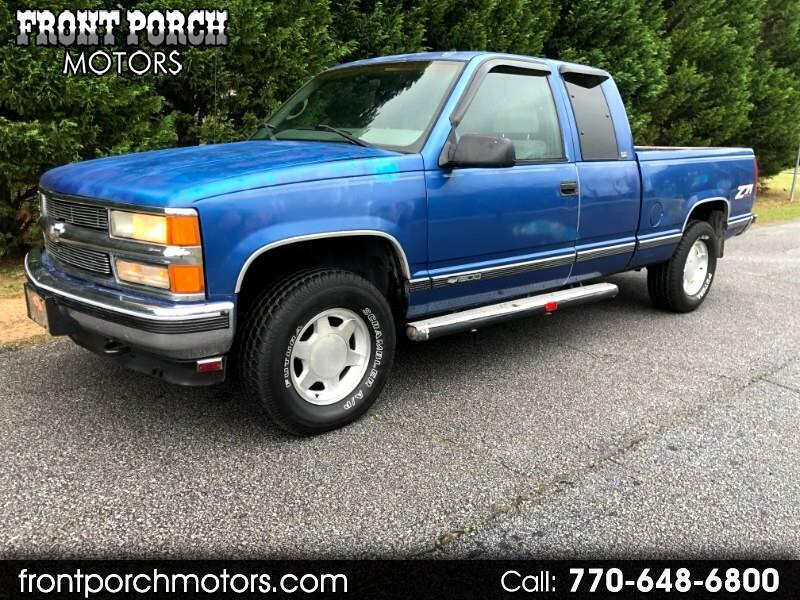 Used 1997 Chevrolet C/K 1500 Ext. Cab 6.5-ft. Bed 4WD for Sale in Conyers GA 30094 Front Porch Motors Inc.